(MENAFN - The Conversation) South Africa continues to enjoy an unusual degree of international prominence normally accorded to states that are more powerful, prosperous, or strategically located than it. For example, it's the only African member of the G20 . This international forum of governments and central banks is responsible for 90% of the gross world product and 80% of world trade. 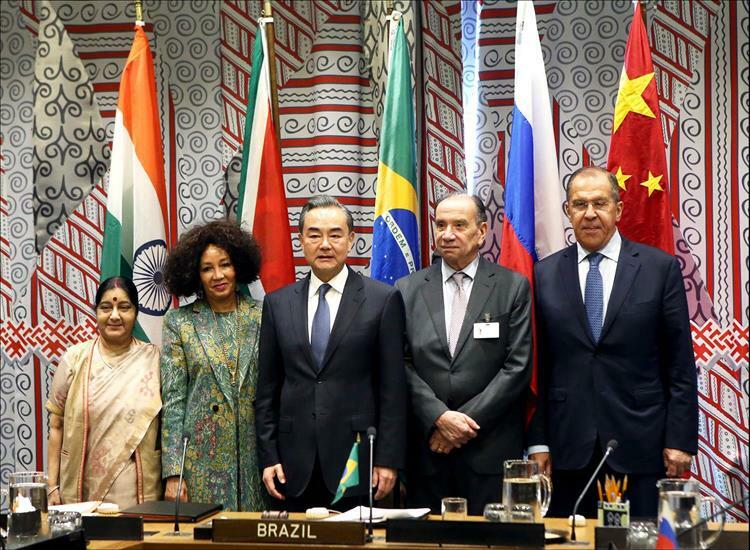 South Africa was also invited to join Brazil, Russia, India and China to form the BRICS group. The pattern hasn't ended, yet. For the third time in 12 years it has been elected a non-permanent member of the UN Security Council, for 2019 and 2020. Next year it will concurrently chair the African Union. South Africa's prominence may be partly explained as the afterglow of the country's generally peaceful democratic political transformation. Last July former US President Barack Obama extolled the enduring virtues of this process in the first public lecture of his post-presidency, delivered in Johannesburg. Two months later a 'Mandela Peace Summit' was held in New York at the start of the UN General Assembly. These are what it should do to avoid being hurt by bilateral trade disputes between the US and China; mitigate and adapt to effects of climate change; and, defend South Africa's liberal values and policy of pressing for multilateral solutions – short of regime change – in countries where human rights abuses are rampant. Expanding South African trade and attracting greater foreign investment for jobs and development was the only major international issue in President Cyril Ramaphosa's State of the Nation Address . More immediately, South Africa is rightly pursuing economic integration with its neighbours. It's also celebrating the imminent establishment of an African Continental Free Trade area. Such cooperation should benefit the country and strengthen Africa's position in global trading negotiations. A third strategic issue is whether, when, and how to act in defence of what's known as the Responsibility to Protect . This is the obligation states have to protect their own populations – and those of in other countries – against the risk of genocide and other mass atrocities.